Daniel is a Chicago-based medium who provides readings by phone or in person that combine evidential mediumship, psychic insight, and the Tarot. He has studied with renowned teachers Sharon Klingler, Lisa Williams, Tony Stockwell, and Bill Coller. During the summer months you can often find Daniel giving spirit greetings at Inspiration Stump and Forest Temple at Lily Dale. His mediumship and intuitive abilities have been featured on television, radio, and Blog Talk shows throughout the country. Daniel Johnson is an Evidential Medium and Certified Professional Tarot Reader through the Tarot Certification Board. 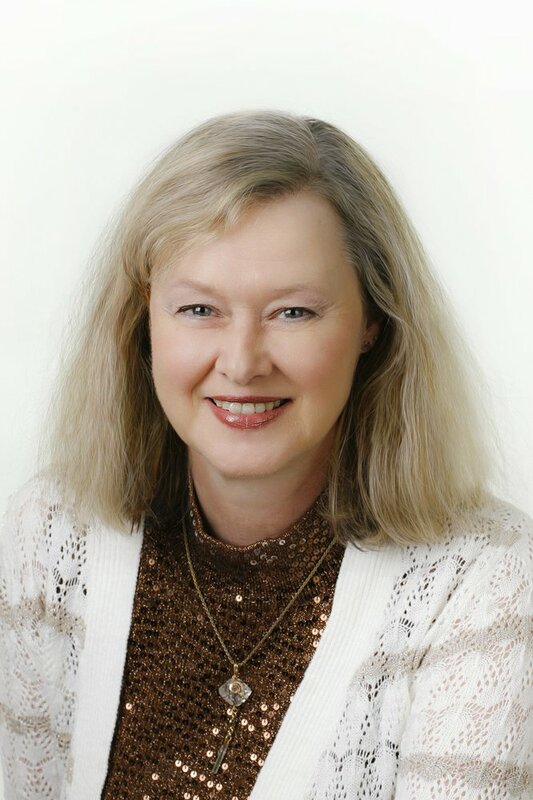 Author, Carolyn Molnar is a full time psychic medium who utilizes over 28 years experience of psychic training to coach and instruct others to tap into and to utilize their inherent intuitive abilities. She also provides readings for those clients looking for psychic or mediumistic messages.